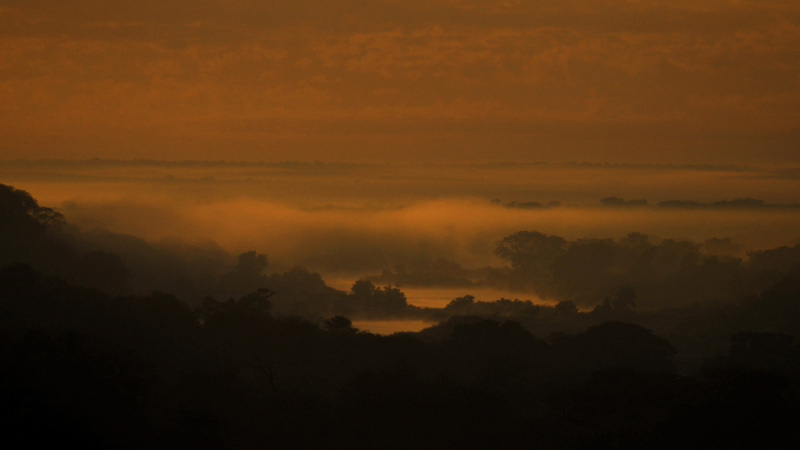 The Limpopo National Park (LNP) is one of the largest parks in Mozambique. It covers 11,230 km2 (an area the size of Ile-de-France) and is part of a larger transfrontier park that encompasses the Kruger National Park (KNP) in South Africa and Gonarezhou Park in Zimbabwe. The LNP can generate particular ecological benefits because of the complementarity between its situation and that of the KNP: the sustainability of the ecosystems in the KNP is threatened by the over-abundance of wildlife, while the LNP’s ecosystems are relatively intact but its wildlife was decimated during the civil war. The creation of the GLTP and partial removal of the barrier at the border between Mozambique and South Africa is expected to promote the free movement of wildlife between the two parks. The LNP is also important in terms of economic development. The presence of a large population (20,000 to 30,000 people) inside the park means that it has to address the issue of how conservation objectives can be reconciled with the need for economic development. The management plan for the LNP is based on the premise that the park’s long-term success will depend on whether it can build environmentally and socially beneficial relationships and improve its residents’ socio-economic situation. There is considerable potential for economic development in the LNP, which could attract some of the approximately one million people who visit the Kruger National Park across the border.